Lilo & Stitch is the reportedly next Disney animated film to be turned into a live-action flick. This continues a trend of animated Disney movies being re-made for live-action. Disney has hired Mike Van Waes, an up and coming writer, to pen the script for this film. Dan Lin and Jonathan Eirich of Rideback, formerly known as Lin Pictures, will be producing the new Lilo & Stitch. They are currently producing the live-action remake of Aladdin. Rideback’s Ryan Halprin is also co-producing. At this point, not a whole lot is known about the film. It is expected to be a live-action/CGI hybrid. It isn’t known where it will be released though. It is possible that it could end up on the Disney streaming service or theatrical release. 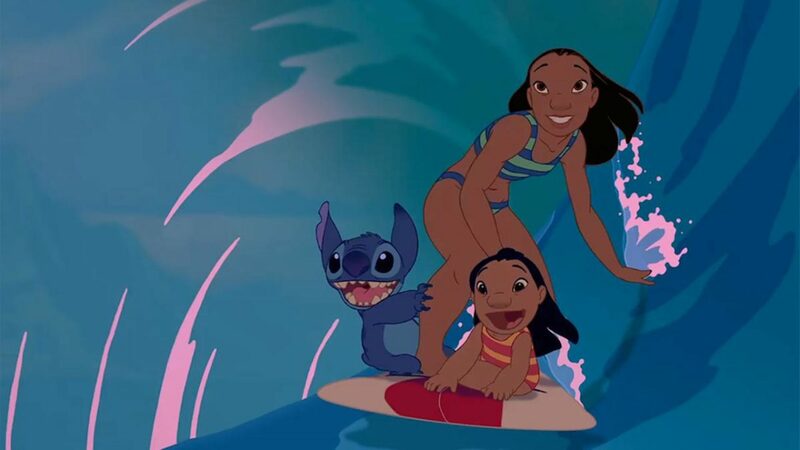 The original Lilo & Stitch was written and directed by Dean DeBlois and Chris Sanders. Currently, there is no release date for this version of the film. It also isn’t known when exactly in 2019 the Disney streaming service will go online. What do you think about Lilo & Stitch getting the live-action treatment? Let us know your thoughts about this movie being made in the comments below!